New York Comic Con announced yesterday that this year would be Stan Lee’s final appearance at NYCC. No reasons were given, and this news coming so quickly on the heels of Darwyn Cooke’s death immediately had me fearing the worst. 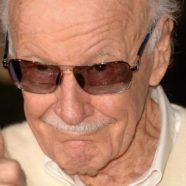 But hopefully Stan is doing well and at 93 years of age just wants to kick back, relax and escape the grind of constantly touring for conventions. How does this affect your personal NYCC? 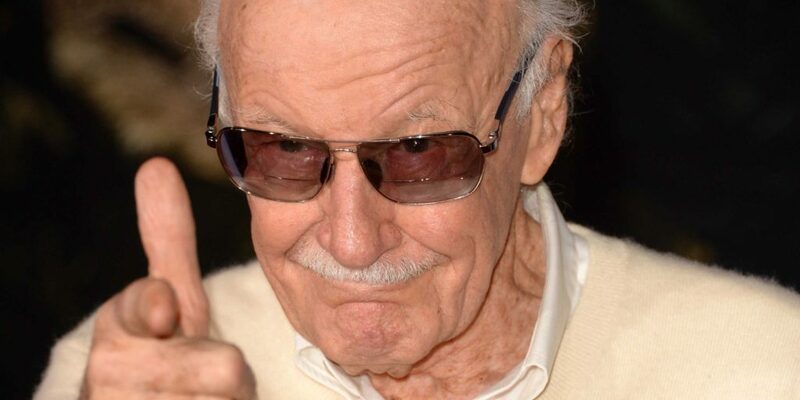 Are you going to make it a priority to get Stan Lee’s autograph this year? I’ve met Stan twice and have his autograph on three comics, so getting his signature again isn’t a priority for me. That said, I know I will definitely be signing up for a photo with Stan if it’s offered. And yes, I will be wearing my Spider-Man costume from The RPC Studio. Hmm, I better start doing some situps. That spandex outfit DOES NOT hide a belly. All the best and excelsior, Stan! We hope you’re in good health!